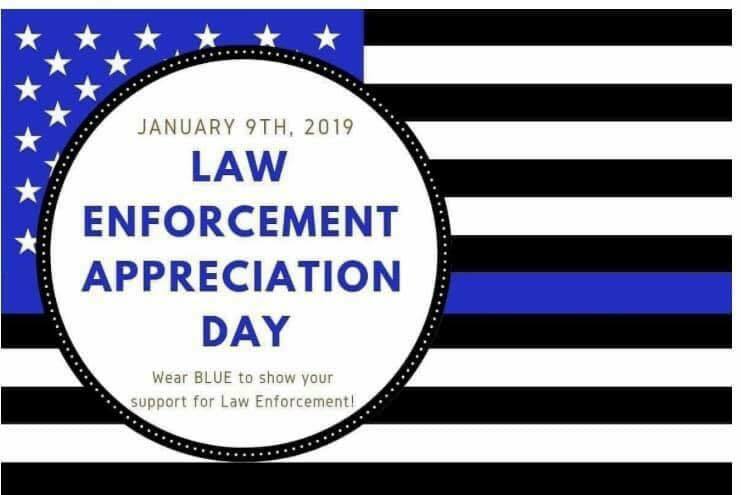 Wear blue in support of our law enforcement officers. Thank you for what you do!! !